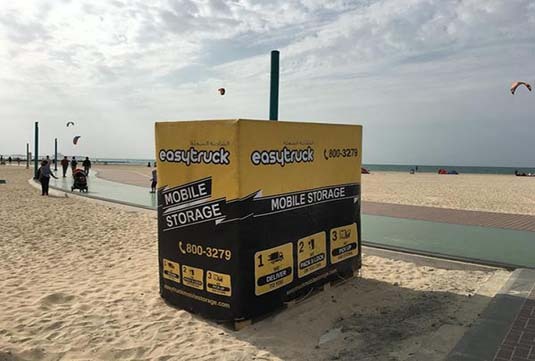 Our mobile self storage facilities in Dubai are so easy to use because they are mobile! Our mobile storage PODs are professionally packed and locked at your door. So you never need to visit a storage facility ever again! With our mobile self-storage service, we pack and lock the storage PODs at your home or office. You keep the keys. All units will be transported and stored inside our secure, air-conditioned warehouses. You get free ‘drive-up’ access to your units 7 days a week. We do Self Storage like no one else. Our unique mobile storage system is the safest, most convenient and affordable way to store. Our custom built Self Storage PODs are completely sealed and made from high quality plywood, keeping dust, pests and mold out! Our mobile storage service consistently gets 5 star reviews for good reason – it’s easy, it’s affordable and super safe. Our storage units are mobile! So we pack, load and lock them at your home our office. This means no double handling = less chance of damage! Introducing MiniPODs. It’s storage on demand! We deliver our unique MiniPOD to your door. Assemble and pack it. Then safely transport it to our air conditioned warehouse for storage. Perfect to clearing the clutter our MiniPODs can hold up to half a ton of stuff! Got a small business that requires air conditioned warehouse space? Our business storage options are tailored to your requirement. Plug and play business storage options offered for businesses requiring less than 2000sq. ft. of storage space. Custom racking and sorting tables available. Manpower on site for unloading, packing & heavy lifting. Portable, lockable and weatherproof storage whenever you need it. Providing you with extra storage outside your home, office or for event purposes. Made from durable materials. Comes with weatherproof covers to keep your items dry regardless of the weather outside. Designed for small businesses that need a warehouse, but not an entire warehouse. Our 30 strong moving crew are highly trained and the best in the business. Honestly! You should read our reviews! We’ve invested in the highest quality – reusable – packing materials to safely move your items and save the planet at the same time! Wide range of storage options available – mobile pods, mini pods, self-storage, on-site storage and business storage options. 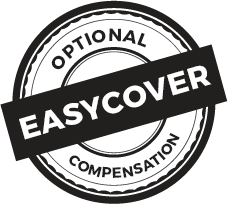 No need to pay for expensive movers, trucks or storage options. 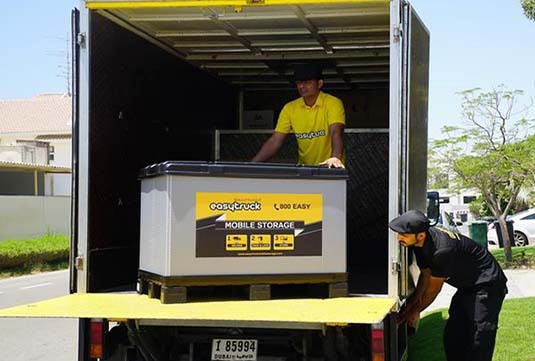 Save money and time when you opt for our storage options in the UAE. No double handling. This reduces any chances of damaging your items. No stress. Call and we can do everything for you from packing, storage to unpacking your items if necessary. 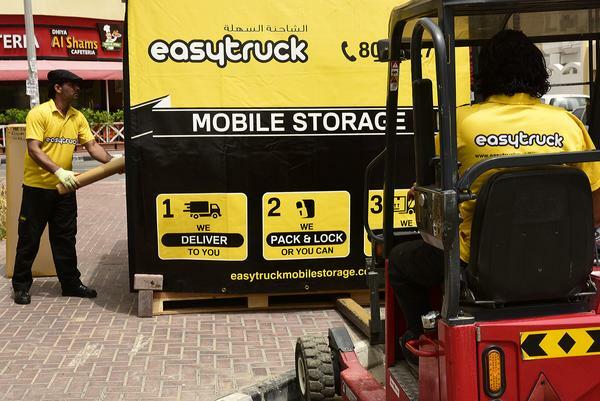 Make your life easier and contact our storage company in Dubai today. Happy Customers Are Our Priority! Our commitment to service is endorsed by a long list of 5 star Facebook reviews! 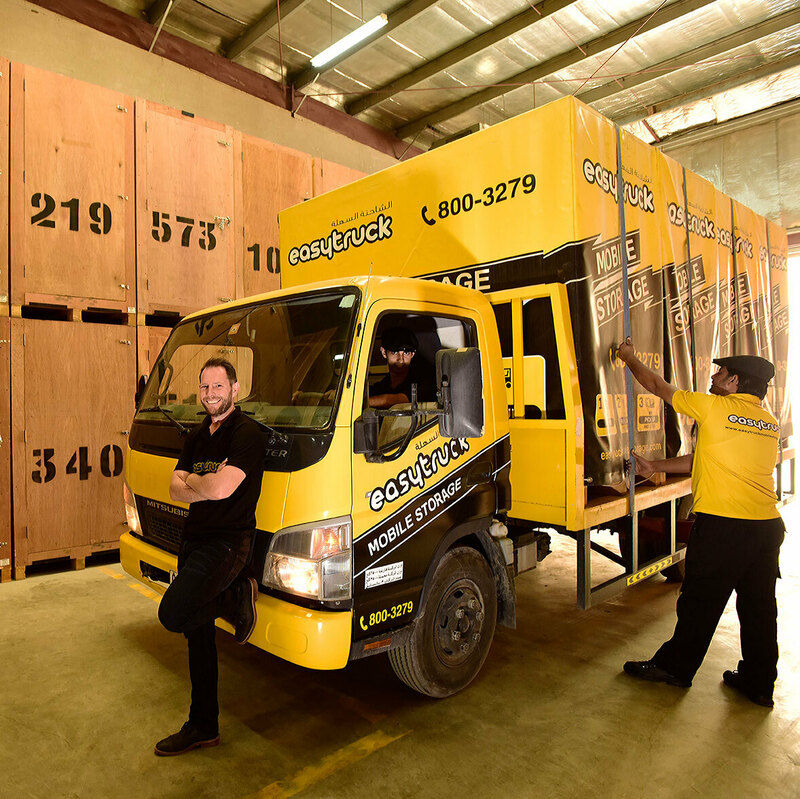 We make your life easy by providing a full range of services – including Mobile Self Storage, Local Moving, Removals, On Site Storage, Business Storage and Racking as well as Packing Materials. 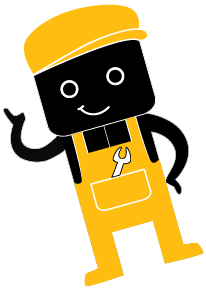 Through our exclusive partnership we also arrange qualified electricians, painters & handymen at discounted rates. care and use high quality packing materials. Your belongings are stored in our safe, secure air conditioned storage facility with gated security around the clock.